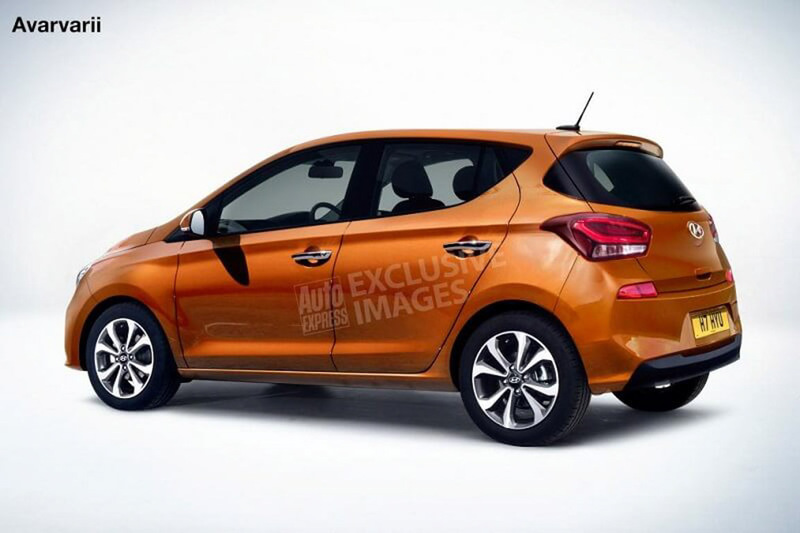 Hyundai is developing the third generation of Grand i10 and it is expected to be introduced by the mid of this year. 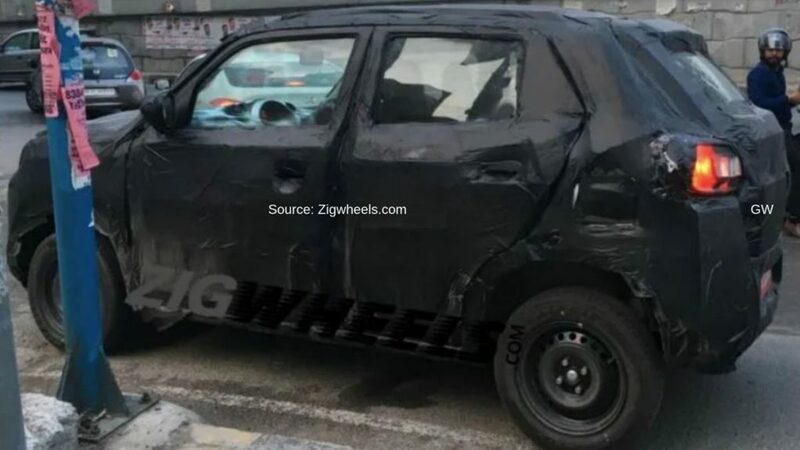 The new Grand i10 might come with an evolutionary design theme as the front get signature grille of Hyundai along with new swept-back headlamps and a new set of a bumper at front and rear. The side gets a new set of alloy wheels and redesigned ORVM’s also. The rear comes with new tail lamps and a new bumper, we can also expect new colours to be introduced. The interior design is completely different from the current model with a modern design theme. The hatchback will come with features like touch screen infotainment system, climate control, reverse camera and more. The new model might come only with a 1.2 L petrol engine with manual and AMT transmission as diesel is not so popular among customers. 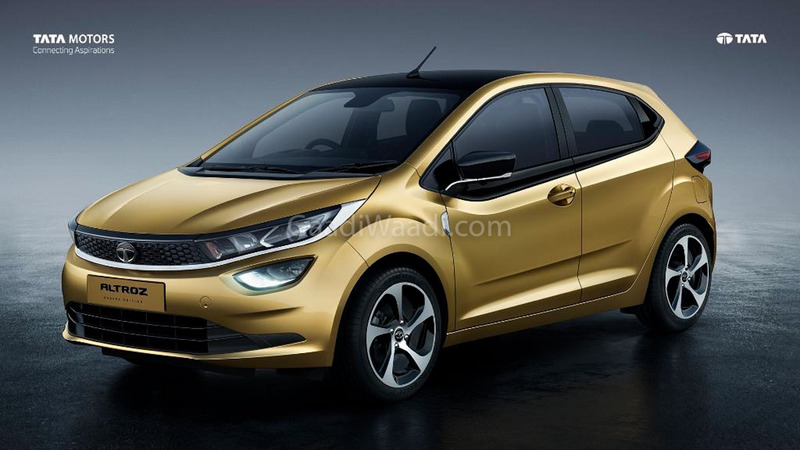 Tata Motors is all set to launch a new premium hatchback and it will be the production version of 45X concept showcased at the 2018 Auto Expo as Altroz. The company will also introduce a new platform called Alpha. The design theme of Altroz will be based on Impact Design philosophy and the production model might carry several elements from the concept. The interior design of Altroz is inspired from the Nexon compact SUV and recently launched Harrier as the dashboard has a similar layout with a new touchscreen infotainment system in the middle while the instrument cluster design will be similar to Harrier. The upcoming model will be packed with lots of features and the engine options include a petrol engine with a mild-hybrid system with manual and auto gearbox options. Toyota and Suzuki announced new partnership last year as they will share some popular model between each other. 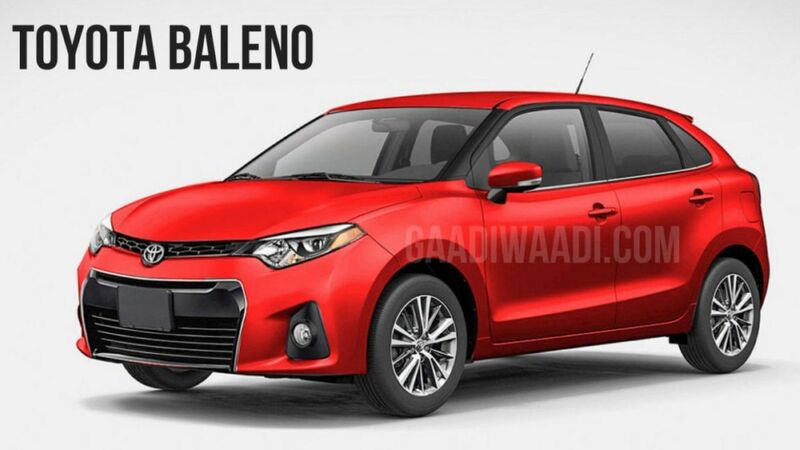 Maruti will supply the premium hatchback Baleno for Toyota as the company will make some changes for the design as they want to make it in line with other products. 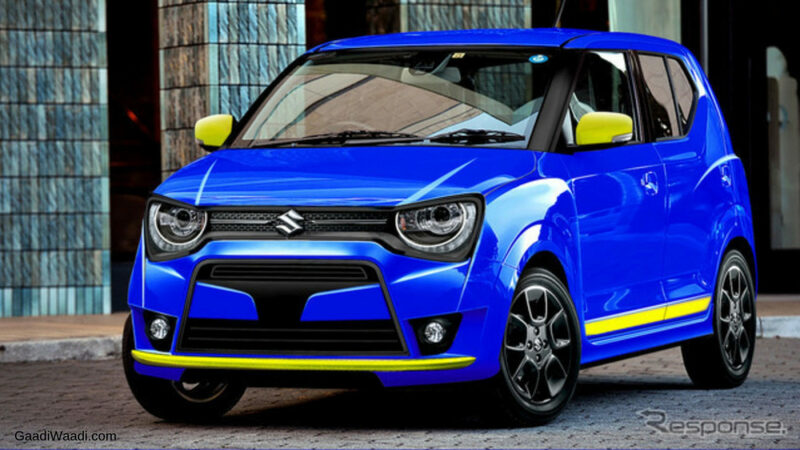 The front gets new headlamps along with a new bumper with redesigned fog lamps. The side continues to be same with new alloy wheels while the rear gets tweaked tail lamps and a new bumper. The interior will continue to be same with new features like touch screen infotainment system, climate control and more. Toyota Baleno will be powered by 1.2 L petrol and 1.3 L diesel engine with manual and CVT only with a petrol engine. Maruti Suzuki is developing a new generation of Alto and it is expected to be introduced by the end of this year. The design is going to be completely new based on the Future-S concept showcased at 2018 Auto Expo. The upcoming model will meet the Bharat New Vehicle Safety Assessment Program (BNVSAP) as it effected from 1 April 2020. The interior is going to be upmarket as the new model will be loaded with lots of features like four-door power windows, rear parking sensors, dual airbags, ABS with EBD, speed alert, seat-belt alert and more. The engine is expected to be a 660cc petrol engine producing 52 PS of power and 64 NM of torque, mated to 5-speed manual and AMT gearbox along with 1.0L K-Series engine.